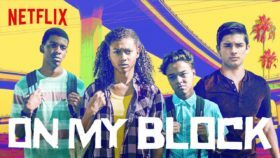 The long awaited season 2 of “On My Block” has finally been released on Netflix and everyone is raving about it. I decided to go around campus and ask some students to see how they felt about season two being out. If you have never seen the show, click here to watch the trailer for season one.